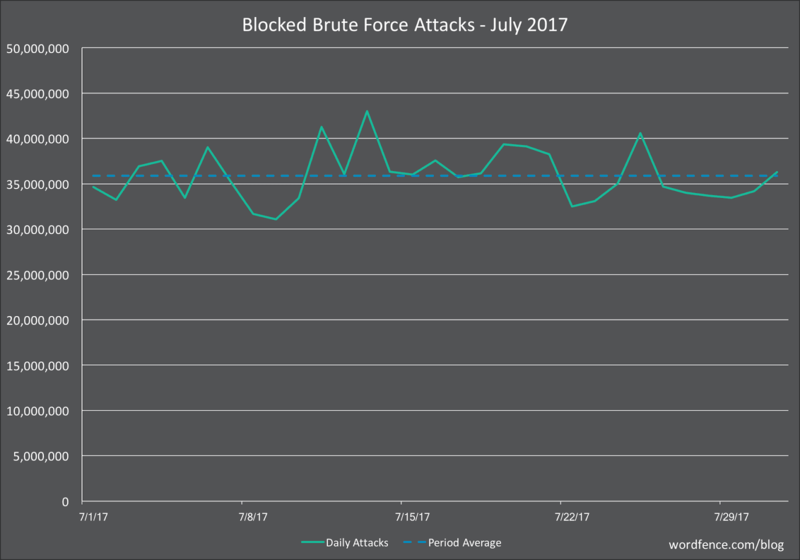 According to the research by Wordfence, one of the most popular blogs of WordPress security blogs, in July of 2017, thirty-five million WordPress CMS users have been, only the Braun Force Attack. We all know that WordPress presently holds more than 60% market share in the CMS market. Whereas their nearest opponent Joomla's market showers are less than 7%. In other words, there is no one on the back of the adversity of the competition. So we should think seriously about WordPress associate security issues. 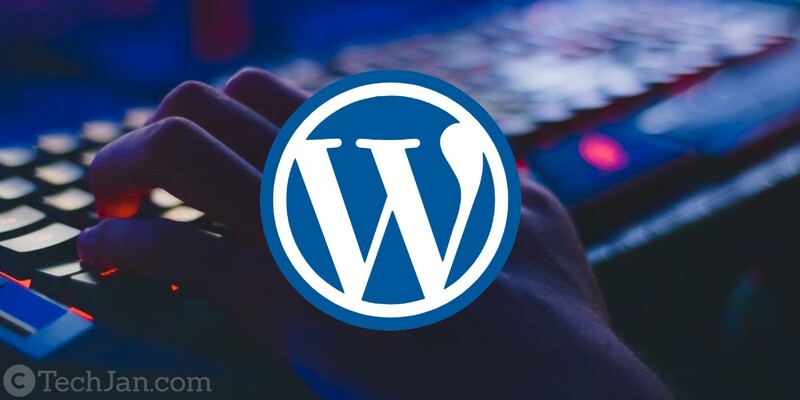 WordPress website you can get clear ideas about how to protect your website from hackers and make more secure if you read the whole article. The amount of time, labor, and money spent on creating a website is the amount spent. but the website is meant to hack, but all the hard work has become dust. So you will never want your website to fall into the hands of hackers. So let's not know about the ways to secure the website and to protect the hackers. During the WordPress installation, we mostly use wp-admin or wp-login.php as the login URL. Because it is set by the default estimation. As a result, Hacker gets the login page very easily. If a website is a house, then the login page is like a website's door. So if you hide your door from hackers, there is less fear of being stolen. If a hacker gets the link to your website's login page, he will first try Brute force Attack. In this case, changing the login URL directly reduces the BruteForce Attack by 90%. Another common mistake during WordPress installation is User Name - Admin provided. Hackers get access to that site easily. Suppose a hacker knows the site's login URL and the user name is only left to trace the password. There are few such websites in the world where there is no attempt to hack the user name admin. In this case, you can use plugins to increase the security of the site. 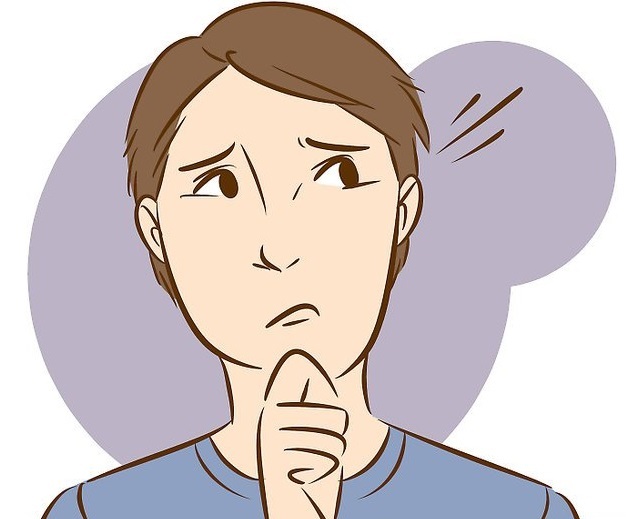 If a user or hacker tries to log in to the site with a wrong password, then its IP will be blocked automatically. Login URL, after user name Password At the time of giving the password, we are all told a little lazy. In this place, we make a mistake using some of the passwords. '123456' is not a password. 'Qwerty' 'letmein' is the world's most commonly used password. Evan was "starwars", one of the most common 25 passwords of 2015, Click to know more. The password should always be strong. In this case, the password generator help can be taken. A strong password is usually done with upper extremities, small arms, numbers, and symbols. But keep in mind that if you do strangling your password, do not forget it again, so keep it somewhere saved. You changed the login URL, changed the name of the user and used a strong password. However, the fear of being hacked by the site remains intact. It may be the latest step to get rid of Two Step Authentication. It requires two devices to log in to the site. After giving the user name password to the login panel of the user's site, a message will be sent to the previous set device. That message will be a code which means that the main device will be accessible from the site where it is attempted to log in. SSL (Secure Sockets Layer) is basically a step in the safety of admin panels. SSL ensures secure data transfer between the user's browser and the server and makes hackers' data tougher and bridge connections difficult. When visiting the website, we can see one thing at the very beginning of the URL bar, https: // or http: // if there is http: // before the address of the website in the address bar of a site, this means that the website does not have SSL certification and the site is not secure. And if there is https: // before the website address in the address bar of any site, this means that the website has SSL certification and the site is secure. Setting up and using SSL for the Wordpress WebSite is not very difficult. You can buy it from your hosting provider. You can charge 7 -15 Doller on behalf of the company for SSL. #6 WordPress, Themes, and Plugins are Updated Regularly. All types of software are updated after a specific time. But we know that WordPress is very frequently updated. One of the main reasons for frequent updates is to fix bugs. WordPress software updates but your site are not updated yet. It is a manual update. If your site is not updated, hackers can hack your website easily by detecting bugs in previous software. If you do not update your theme and plugins, there may be a serious problem. Many hackers can only hack sites to not update their plugins and themes. Because if they do not update for a long time, hackers can find their bugs. So, if you have used WordPress products such as plugins and themes, then update them regularly. Keep an off-site backup in an important work week or month to keep your website safe. Because if there is ever a problem on the site you can take immediate action. Moreover, if you have a backup of the site, you can customize your WordPress website at any time to your liking. Hopefully, you got a clear idea about the basic security of the WordPress website. If you follow the above steps, the site hack will be reduced to a lot of fans. Please share the post if you believe my article is helpful to you. Because of your inspiration, I get the inspiration to write something better in the future. And if you have any questions, please tell through the comments, I will try to answer. Techjan is a free online resource site for Beginners. 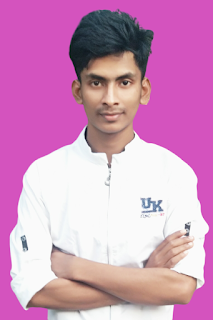 Techjan was founded in may 2018 by Md Juwel. The main goal of this site is to provide quality tips, tricks, hacks, WordPress, YouTube, and other online resources that allows beginners to improve Their Site.